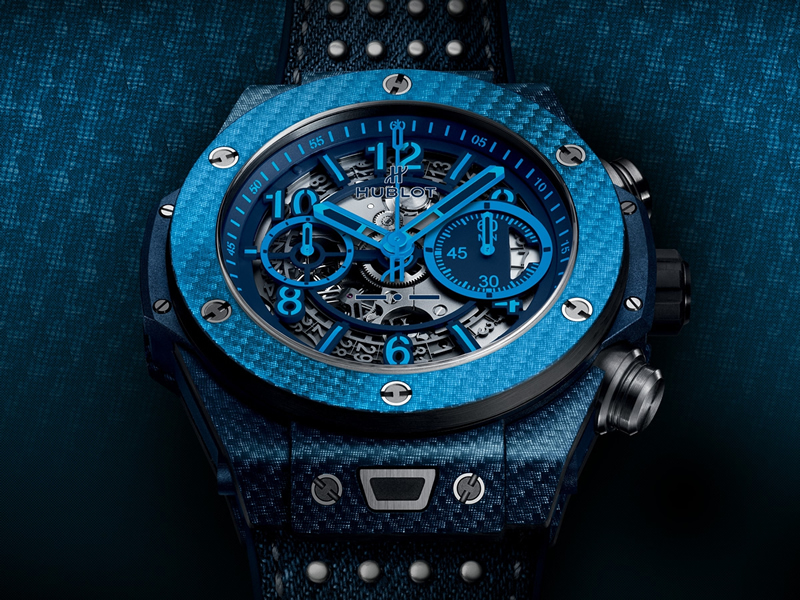 Highly appreciated companies Hublot and Italia Independent recently marked their collaboration by releasing a stunning limited edition timepiece named Hublot Big Bang Unico. The model was unveiled at the Palais de Tokyo, and it was created using a unique and eye-catching material named Texalium. The material is composed of aluminum and carbon fiber, and it features a superb brilliance as well as incredible lightness. 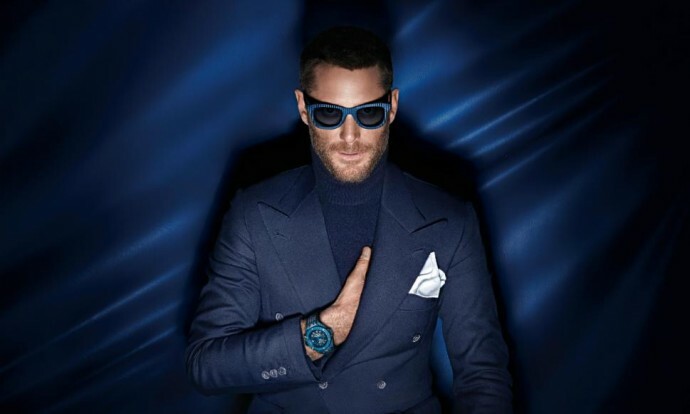 Available in gray and blue, the Hublot Big Bang Unico is part of a limited edition of 500 units for each version, and it is accompanied by a pair of Italia Independent sunglasses. The sunglasses will be gifted to the watch’s owners, and they match the timepiece perfectly as their frames are also made out of Texalium. 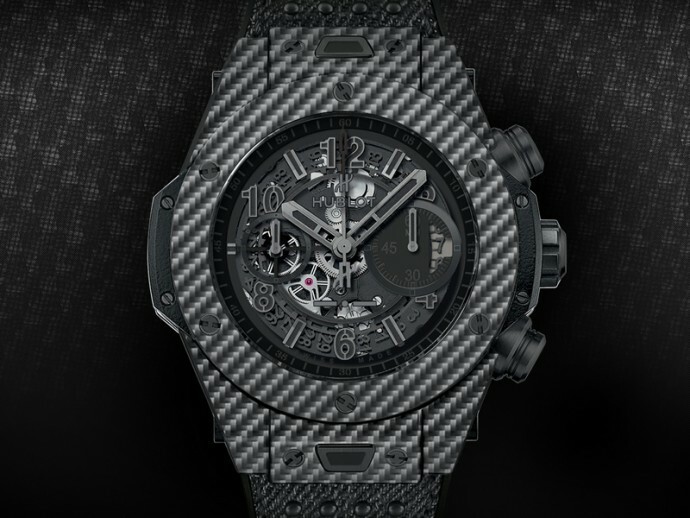 Priced at $28,600, this exquisite Hublot watch is bound to stir the interest of luxury enthusiasts from all over the world. It won’t be long now until it is sold out, so you better act fast if you want to purchase one.